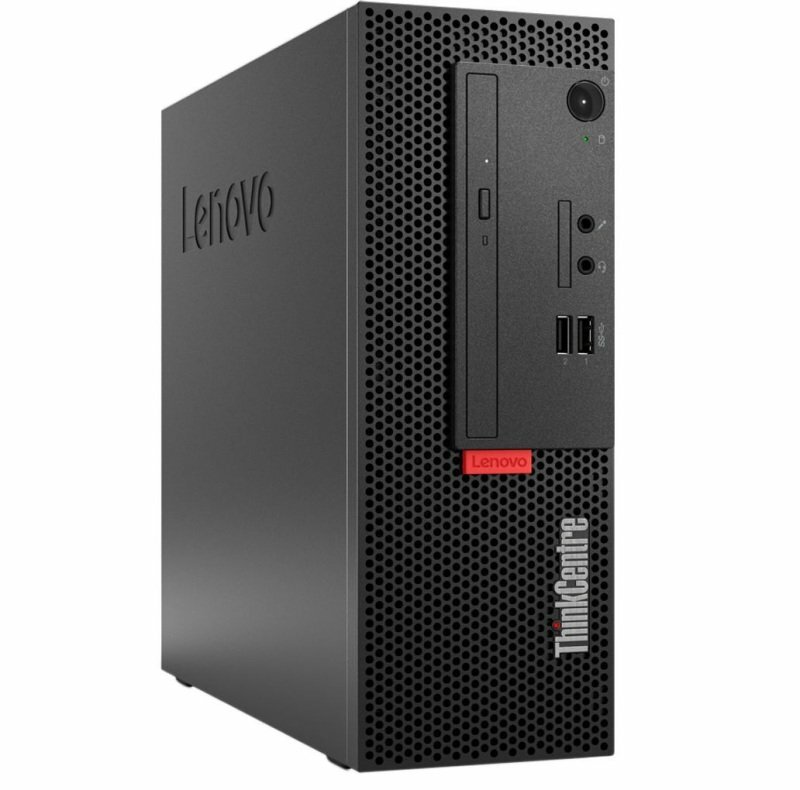 The ThinkCentre M710e, like all of our ThinkCentre offerings, features a tool-free chassis, which means that if IT admins ever need access, it's sure to be quick and easy. 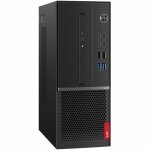 The M710e delivers powerful security options that safeguard your organization's data. With Trusted Platform Module (TPM) firmware, data is encrypted. Smart USB protection enables ports to be individually defined and blocked, so would-be thieves are thwarted if they try to download information. Plus smart cable block enables locking of all wired peripherals that are attached to the M710e-once the block is clipped on, it can only be removed from the inner side of the chassis. What more could an IT administrator ask for! Powered by up to 7th gen Intel® Core™ i7 processors, the ThinkCentre M710e SFF is designed for speed, responsiveness, and efficiency-three key features that can help propel your business. Thanks to ultrafast PCIe SSD technology, you'll get things done quicker than ever when you choose this storage option. PCIe SSD boosts performance up to ten times faster than a traditional hard drive, so you'll enjoy an ultra-responsive system that boots in seconds and quickly opens applications. Fast Identity Online-or FIDO-is the international standard enabling hardened authentication that wraps your access info in three layers of security. FIDO authentication pertains to your online credentials, when you sign in to websites like Facebook or Google, or make payments via PayPal, Visa, etc. This global solution creates better security for online services, reduces costs for organizations, and is simpler and safer for users.